TtW18, the "we told you so edition" :) 17 daytime panels and 4 big stage keynotes - you know the drill. 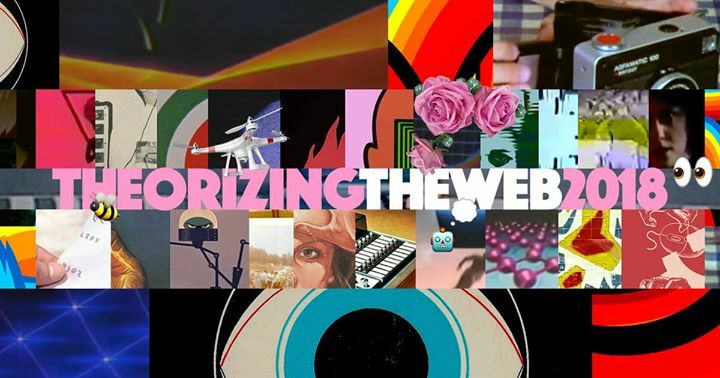 You can register and see the full lineup at theorizingtheweb.org The four keynotes are on Millennials, Nerds, Objectivity, and Very Online Socialism. This is an event for people who like thinking about technology in informed, conceptual, critical, and historically grounded ways. There's academics, post-academics (whatever that means), artists, technologists, activists, writers, and a generally positive vibe even if tech feels pretty dystopian. We run on donations from the pay-what-you-want registration model, so anything is much appreciated!